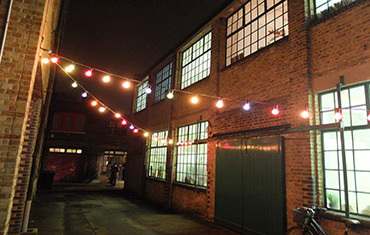 Founded in 2001 Whirled Art Studios set out to create affordable artist and workshop space; originally established within two large interconnecting railway arches at Loughborough Junction. In 2010 Whirled Art Studios successfully expanded With the development of a disused Victorian warehouse this was to become the Forest Hill Studios. Although the Loughborough Junction site was recently lost, a new site has been located and is due to open in the spring of 2018.